How did cars look, smell and sound, more than 100 years ago? 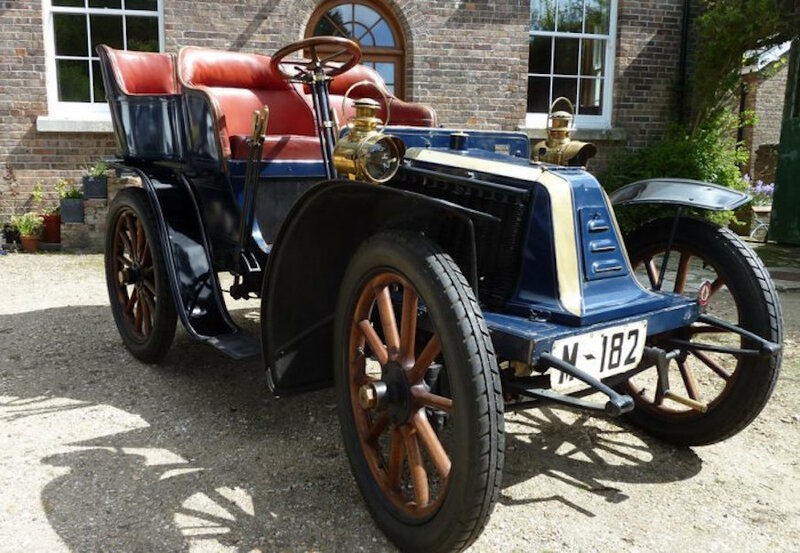 20 rare vehicles from the turn of the 20th century will be in action during this year's Imperial Festival of science and technology, 7-8 May. The 'Horseless Carriage Exhibition' features motors from 1896 to 1903 , including steam-powered cars and the Benz Tricycle, the world’s first automobile. It recreates one of the world's first motor shows, which took place on this same spot in 1896. While such contraptions might seem ancient, horseless carriages actually go back much further. London had self-powered steam busses, for example, when Dickens was a teenager. The vintage drive-past is just the tip of the fender, with dozens of free activities to show off Imperial College's cutting-edge contributions to science, technology and transport. The Imperial Festival programme includes plenty of talks and demos, but also live music, parkour, talkaoke and a mechanical dragon. George the mechanical, bubble-blowing, music-playing dragon. It's all free, so we suggest you simply show up, take a look around and convert a wander into wonder. 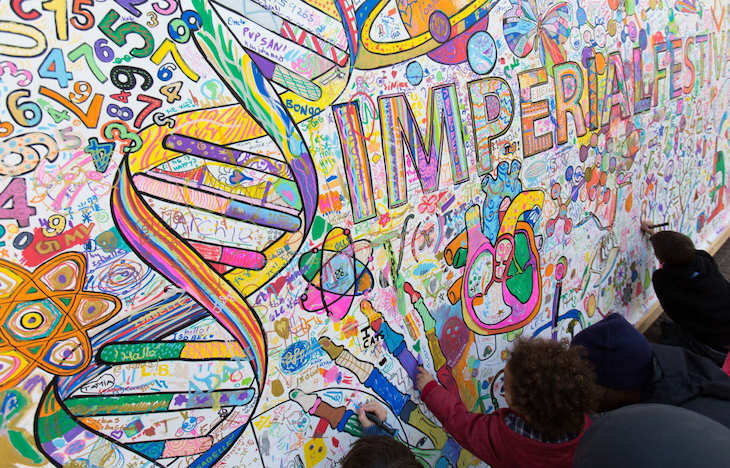 Imperial Festival, Imperial College, Exhibition Road, 7-8 May, noon-5pm/6pm. Entrance and all activities are free. #impfest. All images via Imperial Festival.